Our celebrity week concludes with another great giveaway! Today’s unmissable prize comes in the form of a boxing glove signed by twice crowned world champion and WBA and IBF Light Welterweight Champion, Amir Khan. 1. Amir proudly won a silver medal at the 2004 Athens Olympics, making him the youngest ever British Olympic boxing medallist at just 17 years old! 2. After six years of professional boxing, Amir acquired the nickname ‘King Khan’ following a head-to-head press conference to promote his title clash against Andreas Kotelnik in July 2009. 3. 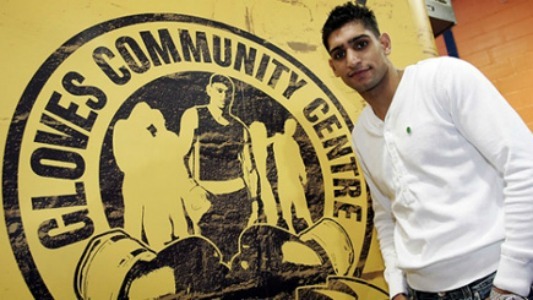 Amir hails from Bolton and in 2007, used £700k of his own money to open Gloves Community Centre – a boxing gym and fitness complex which helps local youngsters get into the sport, whatever their background or ability. 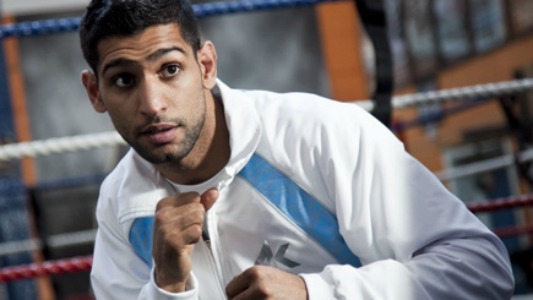 If you would love to win a boxing glove signed by Amir Khan, visit our Facebook Page to enter the competition.